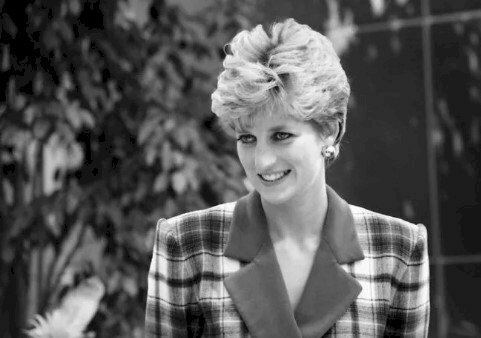 The late Princess Diana has always been a topic for conversation. Most of her life has always been an enigma that makes us what to know everything. 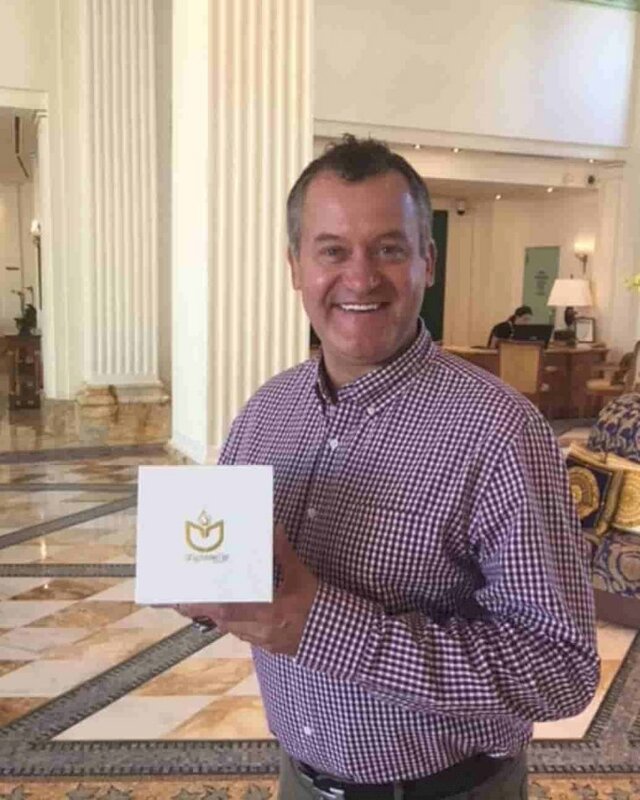 However, her former butler Paul Burrell had the opportunity to interact with her, discover her secrets, and just get to know her apart from their relationship of boss-employee. Here we have some of those details that Burrell has decided to share about her life. 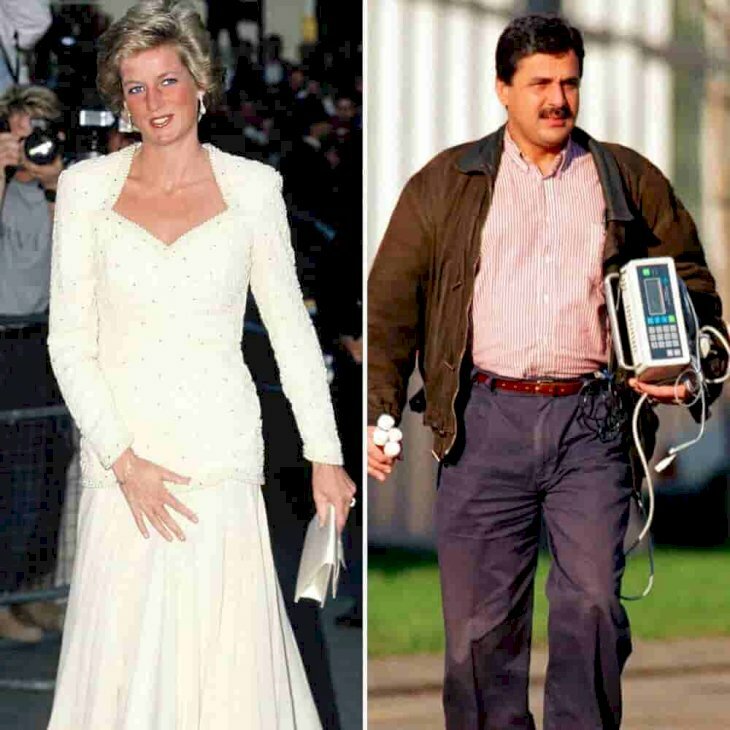 The princess of the people went through some hardships with her marriage, which resulted in her getting bulimia, something that was disclosed in an interview. Later, Burrell established that he helped her with her illness. He prepared what she needed as evidenced by his statement in a documentary. 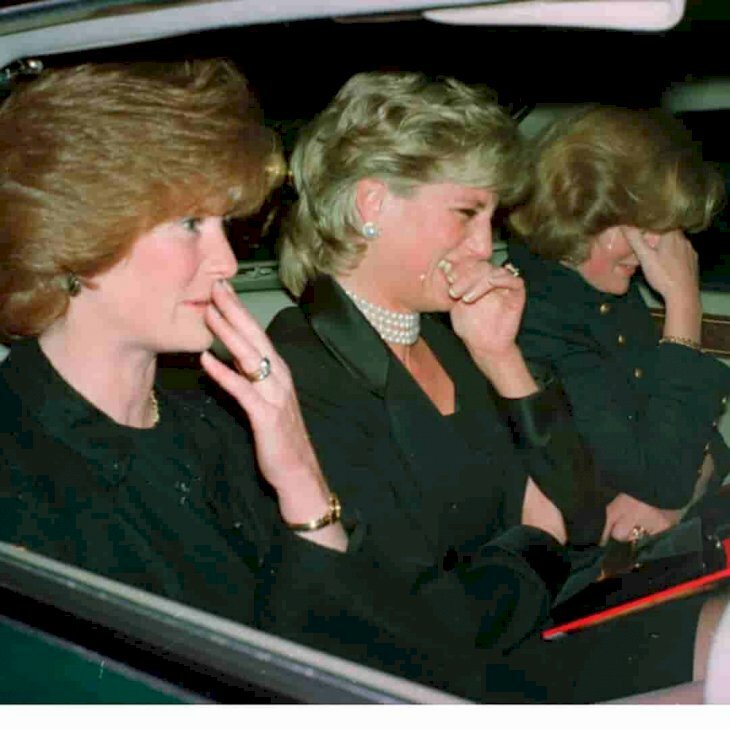 After her death, Burrell revealed a letter from Diana where she wrote that she feared for her life and that her husband was going to kill her in a car accident. The reason behind this was that he wanted to get rid of her to marry her son’s nanny. It was rumored that Charles was having an affair with Tiggy Legge-Bourke. 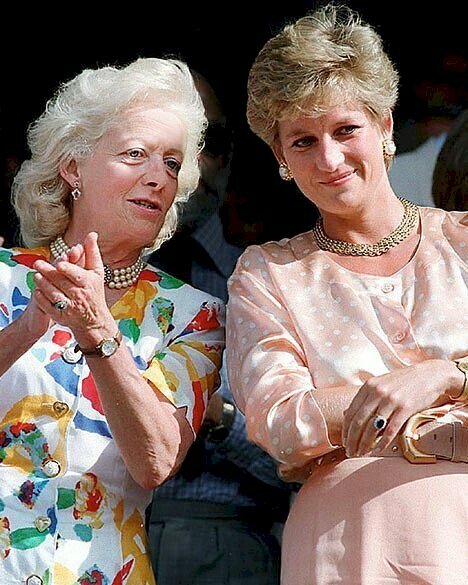 Diana and Burrell buried her friend’s baby back in 1994. At that moment, Rose Monckton had given birth to a stillborn and not to make a scandal, they secretly had a ceremony for the small child. Back then, they said that there were laying a pet to rest and no one was the wiser. 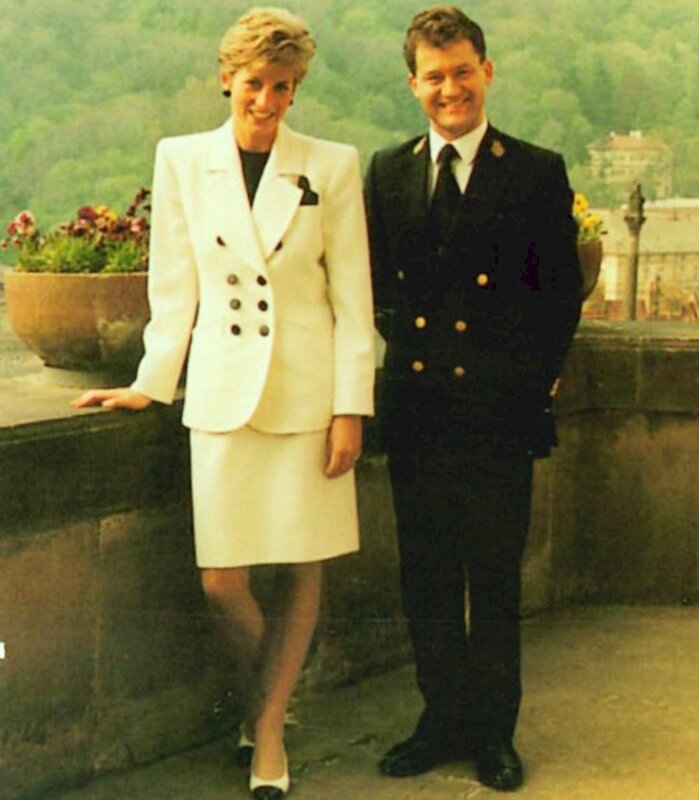 But, do not worry, Diana’s pal has verified this fact and has even stated that she was given a key to visit the garden. 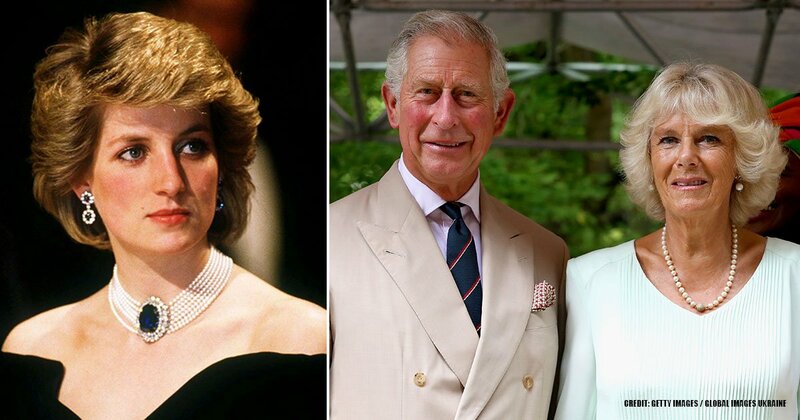 Burrell has shared how the princess’ mother had some heavy words about her choice in men. She would call her a “whore” for having relationships with men who had Muslim faith. Something that Frances Shand Kydd found appalling since she has racist outbursts. This made Diana cut tides with her mother even though they had recently connected again. 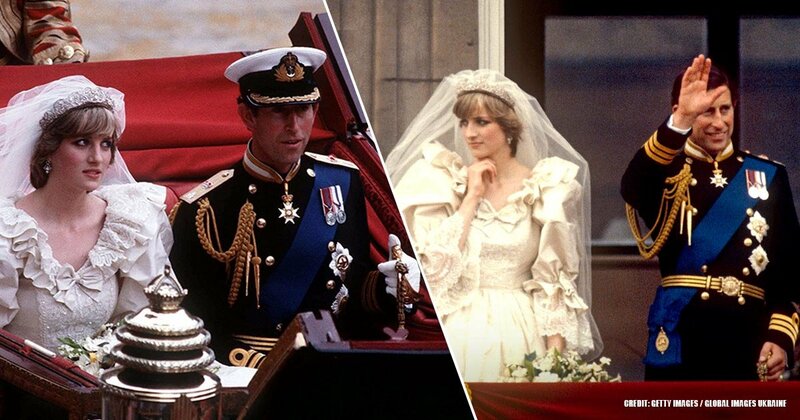 When the Prince of Wales and Princess Diana divorced, she was stripped of her title, making her a commoner again. 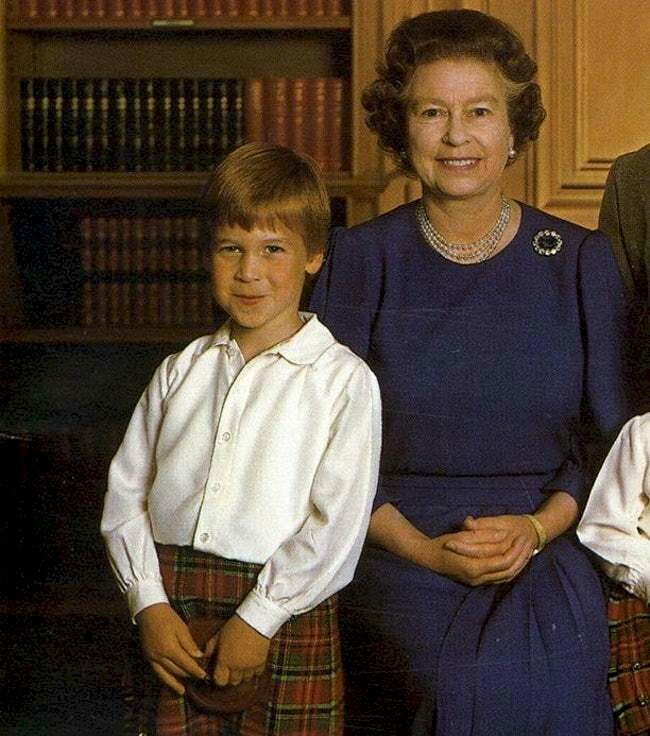 She would not be addressed as “Her Royal Highness” anymore and she would have to curtsy to the royal family, even her own sons. 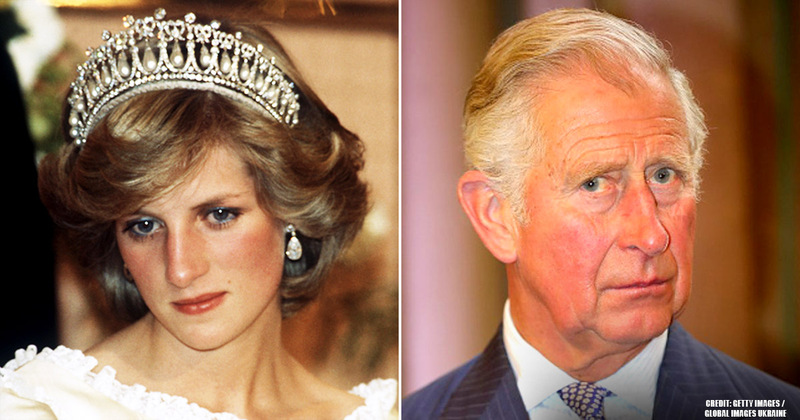 Supposedly, her son William said “I will give it back to you one day when I am king” in response to her predicament. 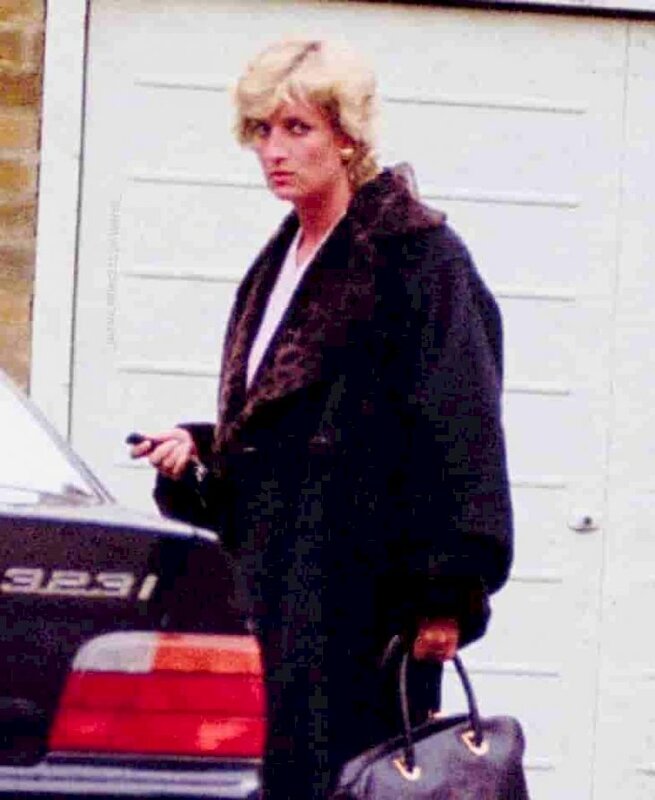 Diana and Burrell would go around London streets looking for women that worked at night as prostitutes. She would give out money and clothing for them to stop their doing. She would offer 50 pounds per person with the condition that they would go home as found in a disclosed police document. Burrell’s secret was his sexual orientation. 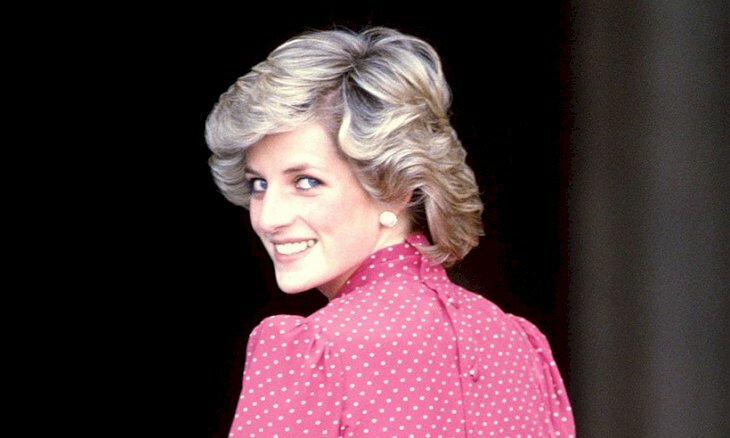 The princess of the people knew he was gay without him saying anything because he had an uncanny woman’s intuition. He could pick out her dresses, her jewelry, and to be her best friend. He had kept this information hidden while working for the Royals. After leaving their service, he made his secret public. Burrell has made it known that Diana’s ghost visits him in dreamland. He goes on to say he hoped that she had appeared to give her blessing on his marriage to Graham Cooper. However, she wants him to tell everyone that she is really well and alive. He just replies that we are not ready for this information. 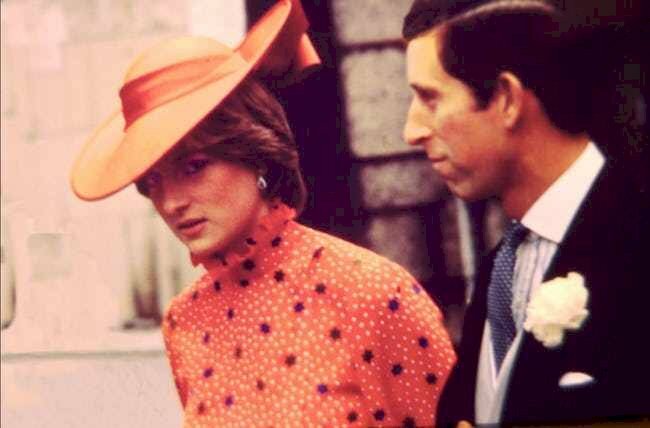 According to Burrell, Diana was in a previous accident to the one in Paris that took her life. In a conversation with medium John Edwards, he claimed that the first incident foretold the second catastrophe that befell her. Something that was not of public knowledge until this admission on a UK television series. At the time of her death, she was making plans to move to Malibu, California. She wanted to get a second chance away from London and all the judgment. 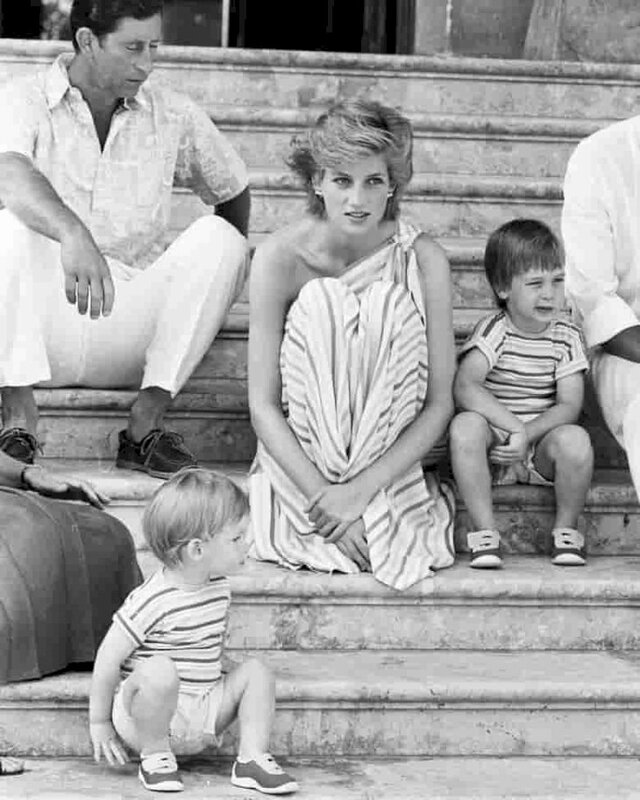 She was looking forward to living next to the beach with her sons and Burrell states that she was very excited at the prospect of living in America. 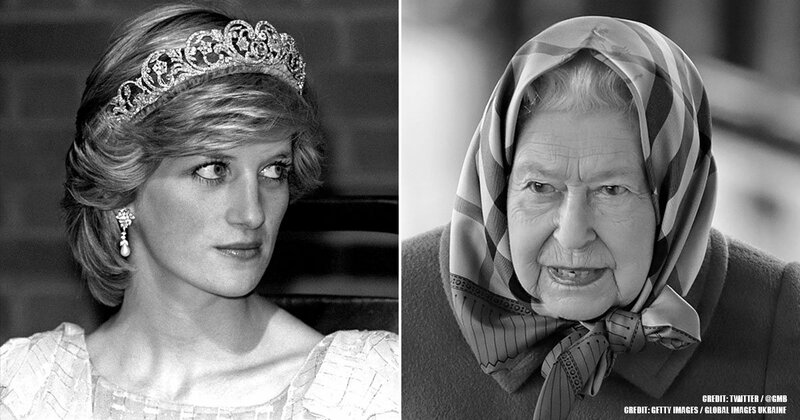 Did you know anything of what Burrell has been saying about the famous Princess? Were you surprised by the details in here? We would like to read your comments in the section below. 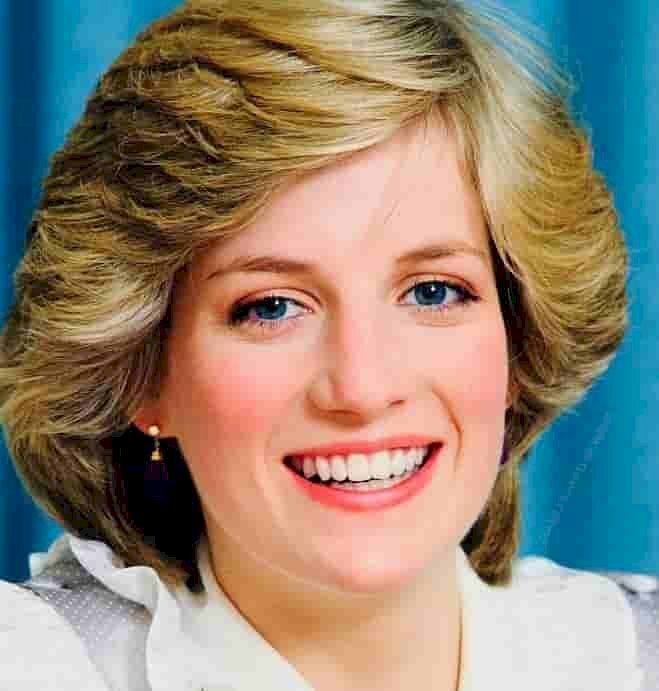 Also, do not forget to share this article with your friends that find Diana a mystery. Until next time!